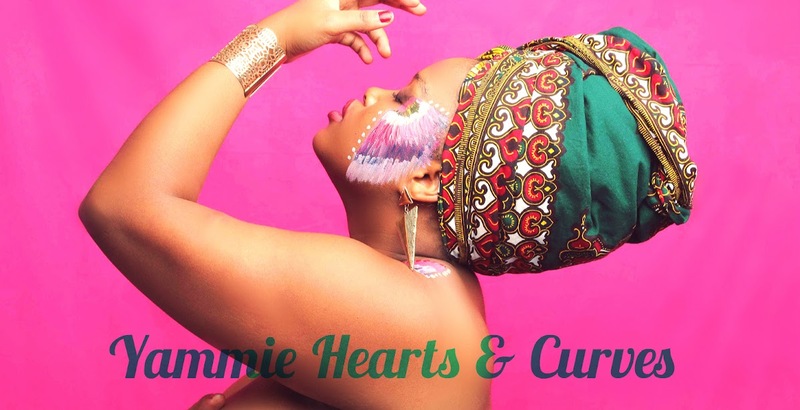 I am also a curvy plus-size model and a blogger for Yammie Hearts and Curves (www.yammieheartsandcurves.blogspot.co.za). This is a platform I use to write about #RadicalSelfLove and the amazing things you reach when you are able to radically love yourself. This is also where I empower women, first and then men to love themselves radically, whether big or small. Furthermore, advocating that societal opinions about yourself should never hinder your progress in life, towards achieving the BEST YOU. I am often known for breaking society's "rules" on what should be perceived as the normative yardstick of how a beautiful woman should be like. 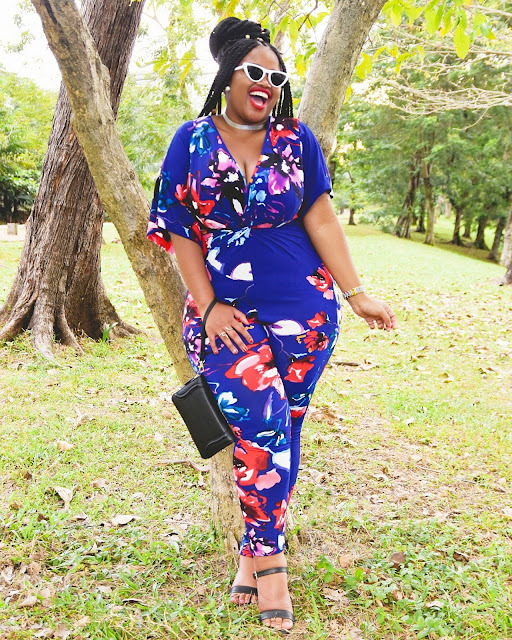 As a fully figured woman, I am aware of the struggle of finding the perfectly fitting pieces of clothing. 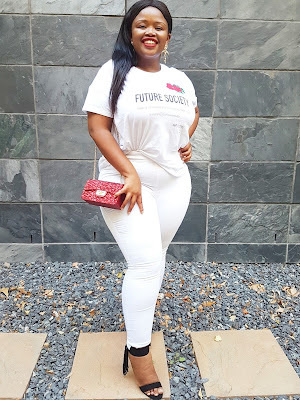 As a result, the fashionista in me is always looking for amazing items to wear, then sharing outfit details with the world, so that we can all SLAY together! I have received acknowledgements regarding my dress sense and how I am able to incorporate the latest trends and make them to fit my personality, style and body. What I have found very alarming is that people normally look at an item of clothing from someone and immediately, ask where it is purchased, without considering how it would fit their body type. Knowing what your body type is allows you to easily look up for clothing items that will best suit your body type. My body, for example is an hour glass figure, which implies my top and bottom are proportionately heavy. Therefore, when I look for clothing items, I know I will not look for items that will not be flattering to an hour glass body type. 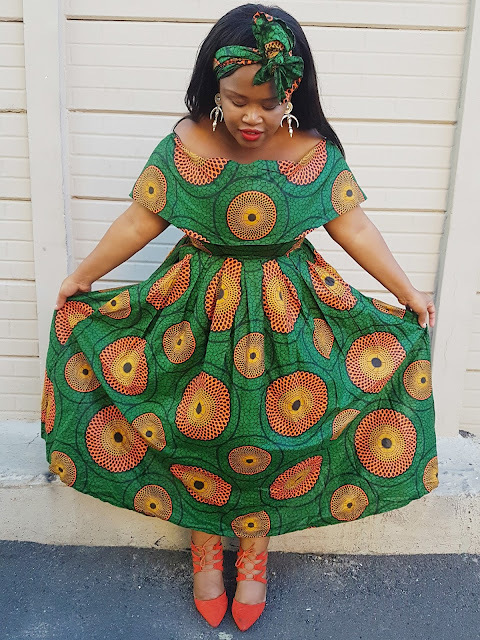 For example, tulle/tutu skirts, for me, are usually very unflattering, while they always look great on pear shaped body types, who are heavy either on top or on the bottom parts of their bodies. There is nothing more painful than watching someone being very uncomfortable in the clothes that they are wearing. The right fit and cut is always essential, not only will comfortable clothing stop people from starring and feeling sorry for you, but it will make a huge difference in your self-confidence because when something fits right, you automatically feel good and it will definitely show. This point should have probably been number one, simply because the act of following trends is always easily done, however, most of the times people are not mindful that trends not only come and go, but not every trend is aimed at every body type. This means some body types would need to recreate and challenge trends to suit their body types. 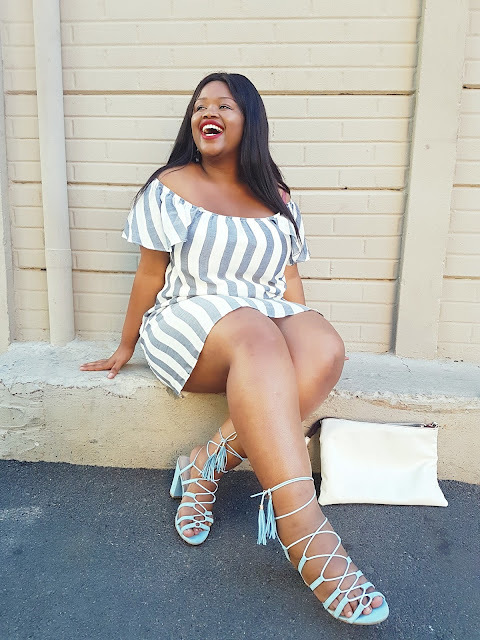 For example, being the fully figured woman that I am, with an hour glass body type; wearing bold stripes as a trend is totally acceptable, but in order to ensure the stripes look flattering on my body, I normally go for vertical stripes, as they blend in nicely with my body type. Whereas, a pear shaped body type, that is heavy only on the bottom can simply get away with wearing horizontal stripes tops, as this will stretch out the top area to give the body an equally proportionate look. Not only will this be flattering because you would have recreated a trend that accentuates the best parts of your specific body type but you would have also made sure that it will never go out of style! 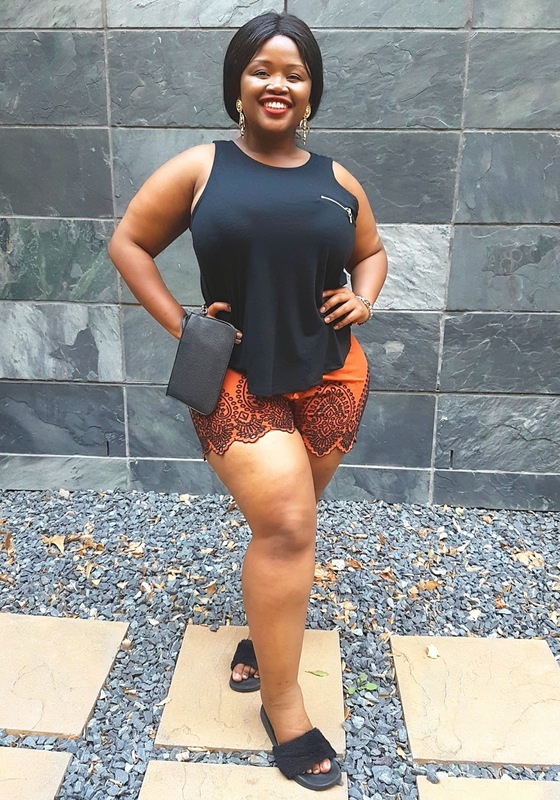 Wearing the right undergarments can do so much for your self-confidence, comfortability and change the entire look to an outfit. For example, wearing an embroidered bra on a tight cotton t-shirt, is not a great idea, as the bra can show through the t-shirt, in a not so flattering way. Always find tricks to work with your undergarments. For example, I have found some tricks on turning a normal bra to be able to be wearable with my strapless clothing items, without the bra showing. Lastly, always be mindful of how a simple thing like the colour of the bra you wear can make a drastic change to your outfit. Get into shops that you would not normally purchase from, whether it be shops that have cheap items, second hand clothing or shops that you think would not normally have your size. You would be surprised at the versatile items you will find and be able to mix and match to complete your outfits. Confidence, Confidence, Confidence…like I MEAN! My confidence is my driving force for every outfit I wear. I have found that there would be days where I would wear the exact same outfit thinking it would look exactly like the previous time I have worn it and for some odd reason, I would not like how it sits and I have found that in most cases, it was because I wasn’t feeling so confident wearing it the second time around. When you’re confident when putting your clothes on, you automatically feel good and your outfit will totally vibe with you!